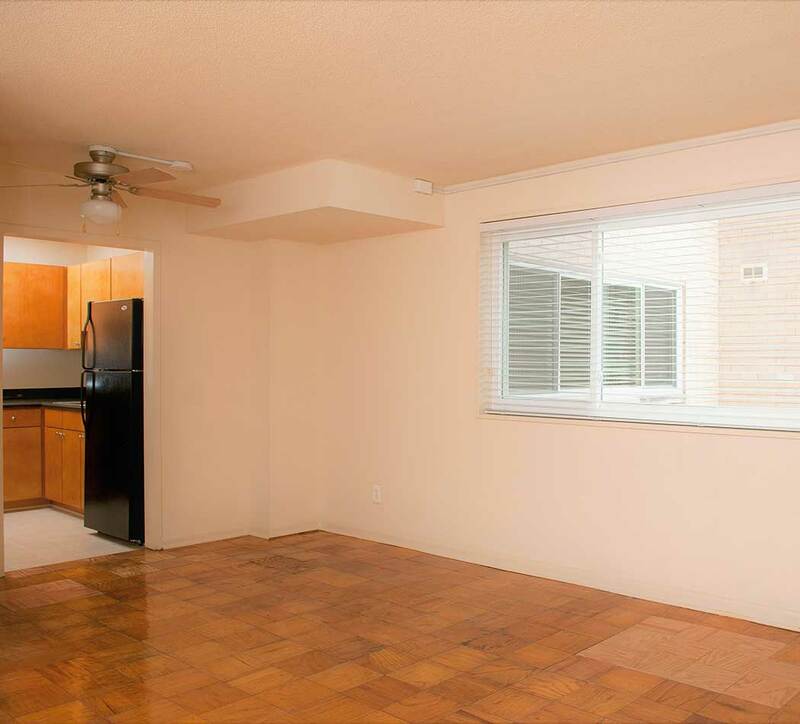 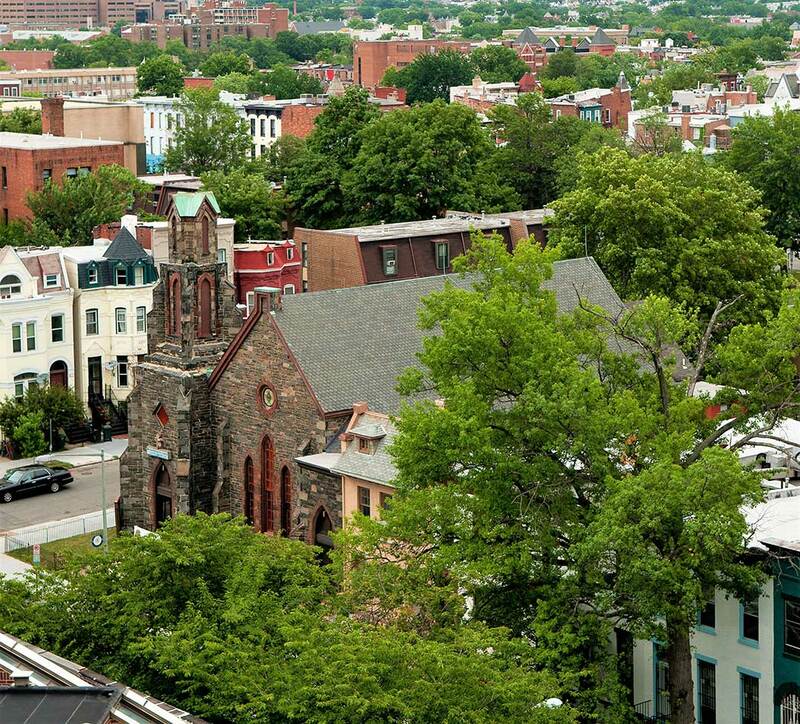 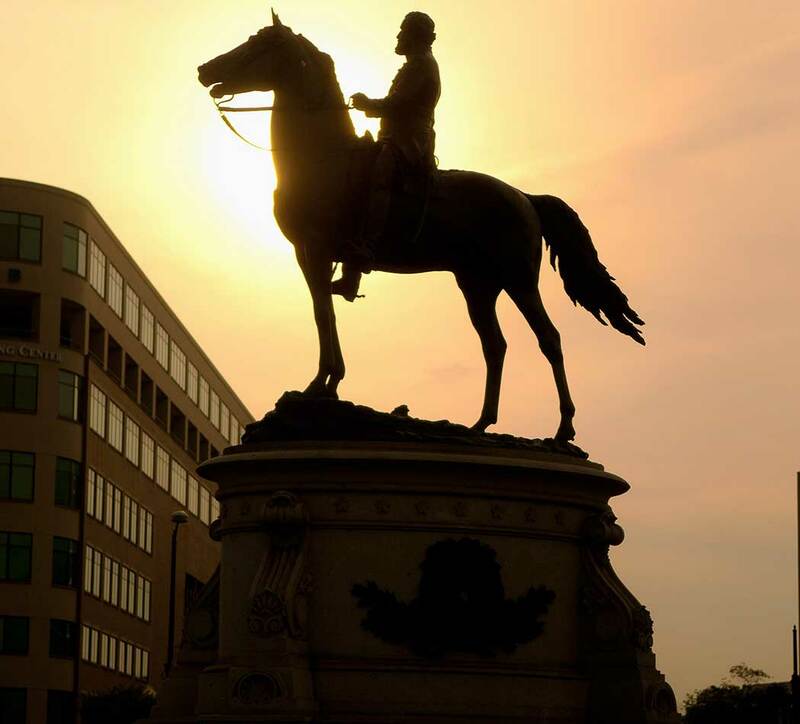 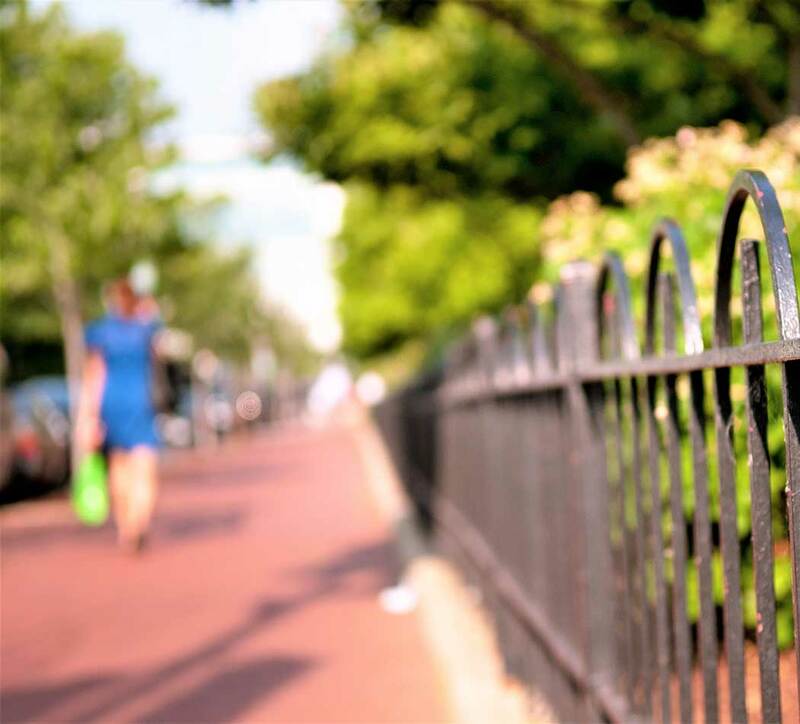 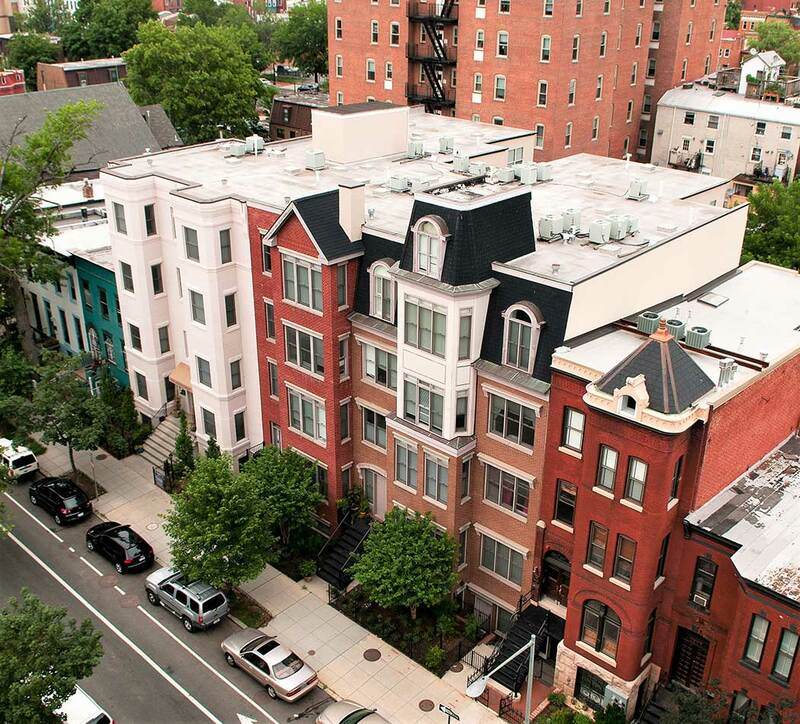 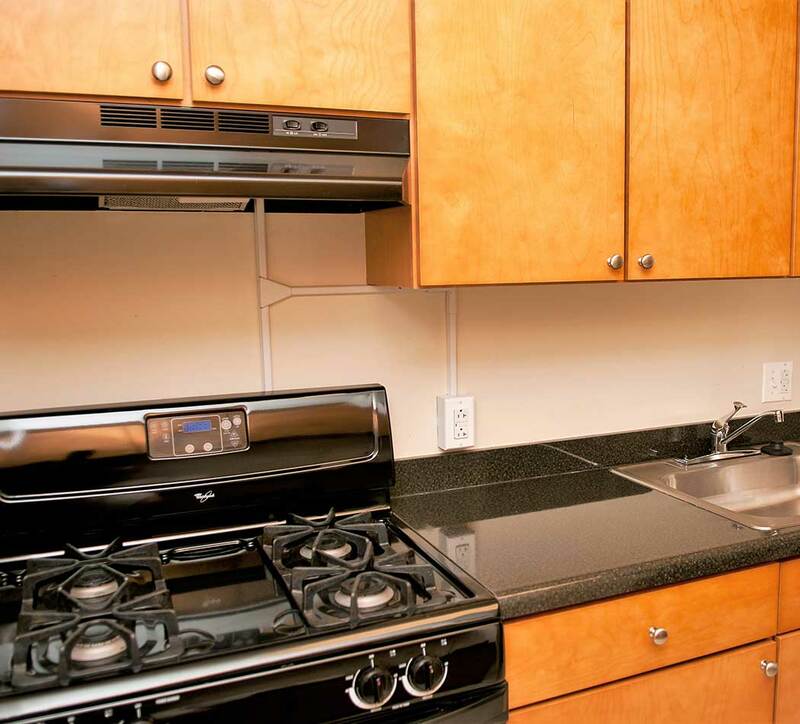 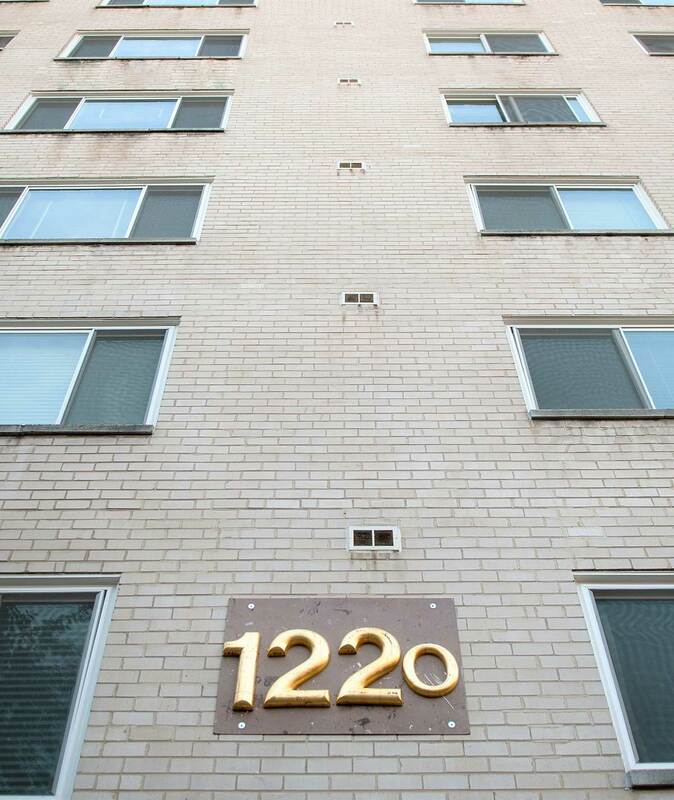 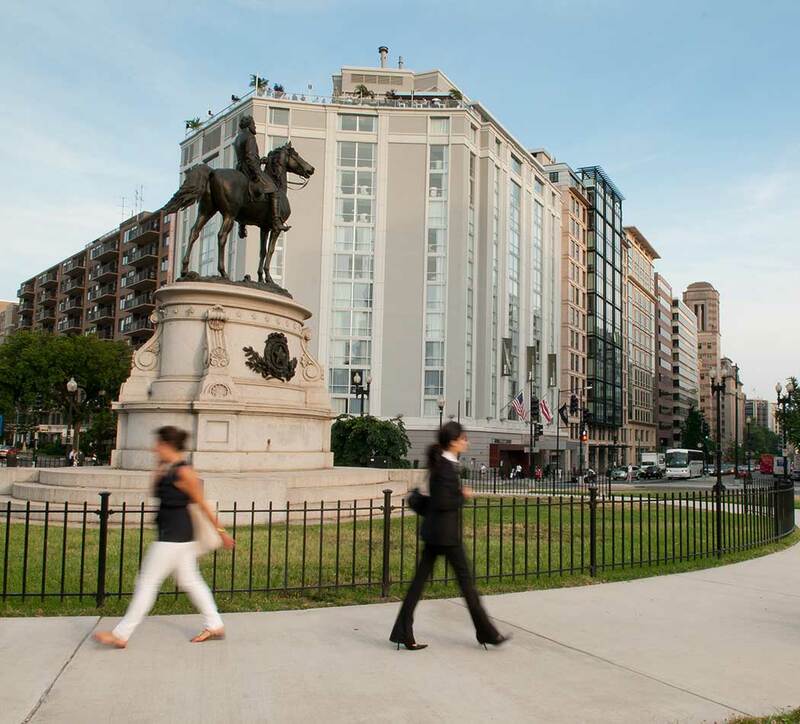 Our apartments for rent in Washington, DC, are in a great location! 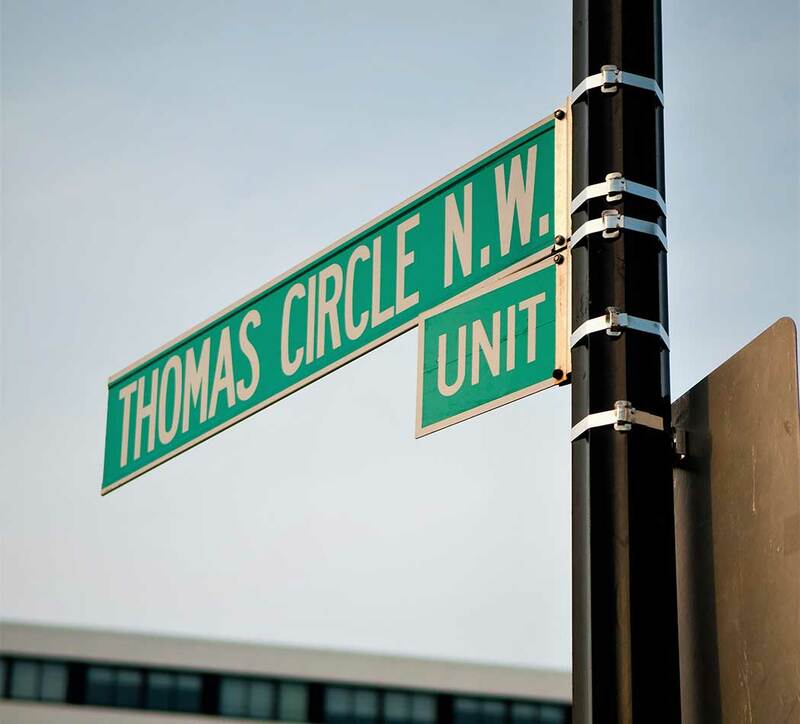 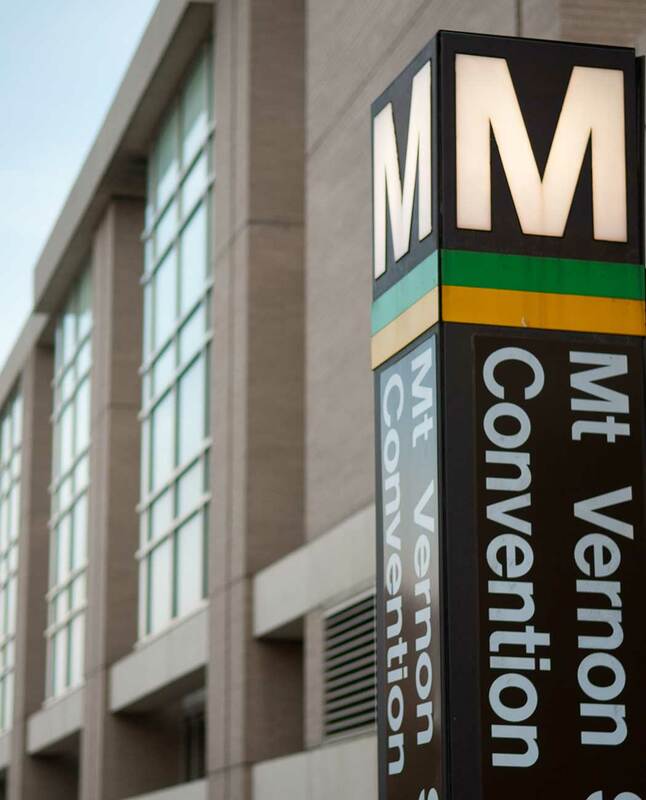 King Towers is located just minutes from the Convention Center and Downtown, and walking distance to Mt Vernon Square Metro. 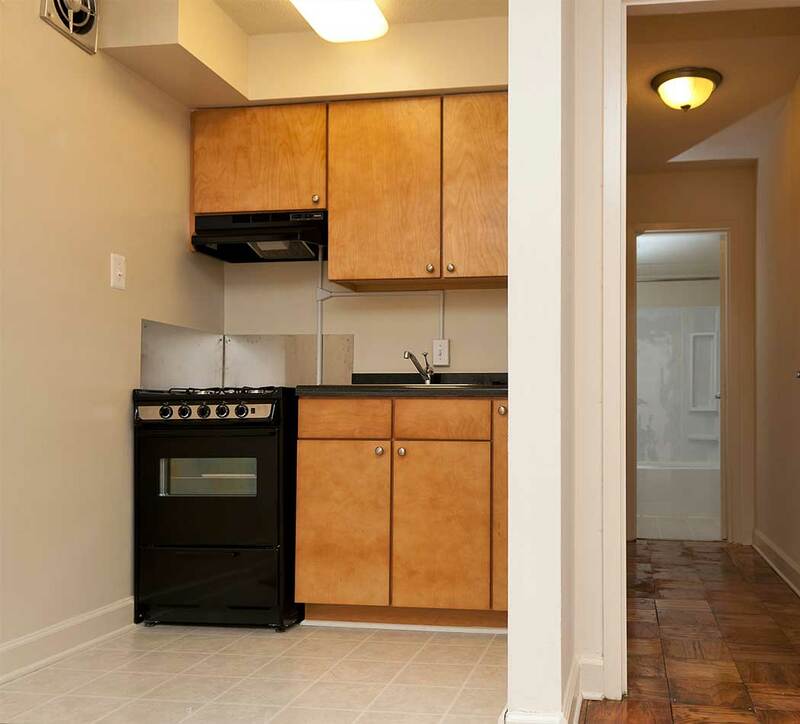 We provide updated kitchens & bathrooms and on-site learning center & community room. 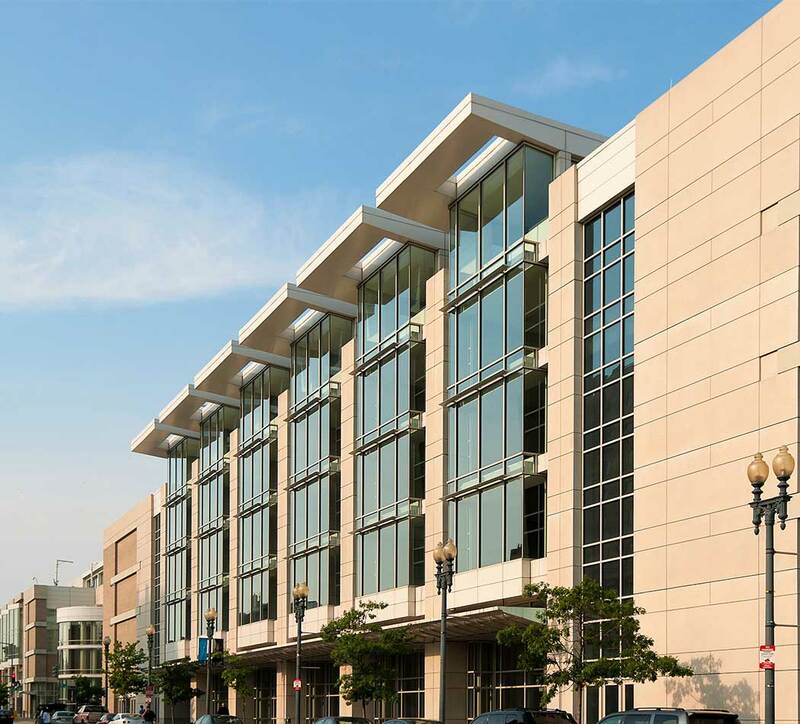 Our affordable apartments are close to Walter E. Washington Convention Center, as well as a number of other attractive destinations. 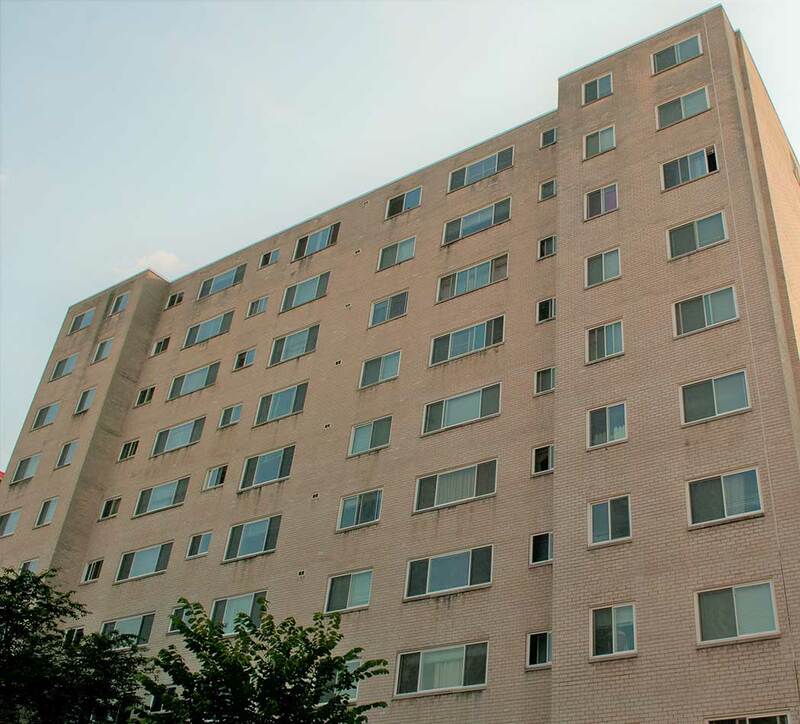 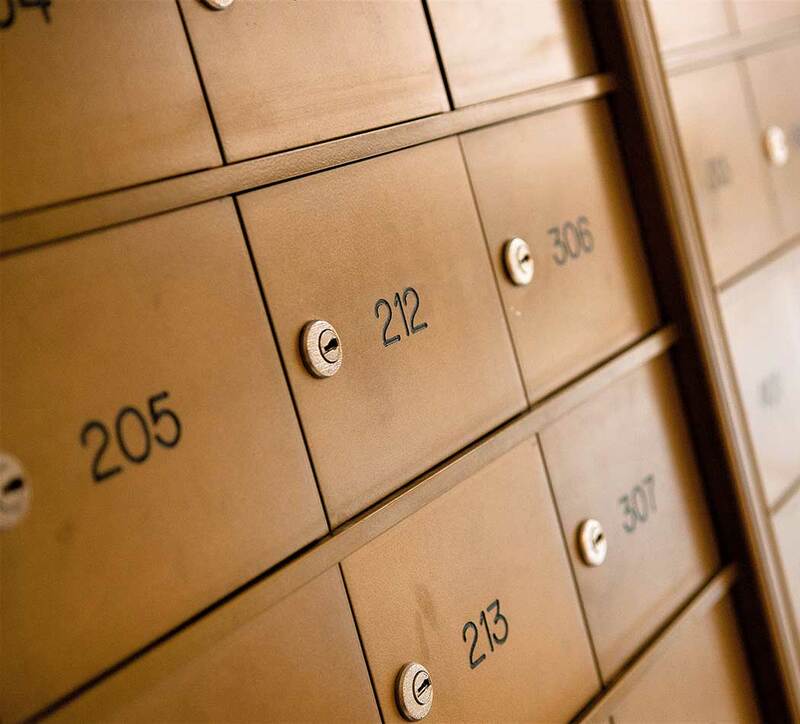 Contact us today to learn more about living at King Towers.